Make up is not a tool to make an ugly thing beautiful, it is meant only to magnify the beauty that already exists. 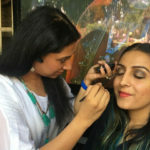 Tanvi’s makeup Classes provide a lady with the confidence of applying Makeup and feeling confident. 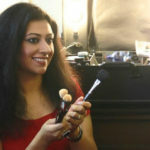 Tanvi’s classes are extremely personalised and therefore the information given to each student benefits her immensely. 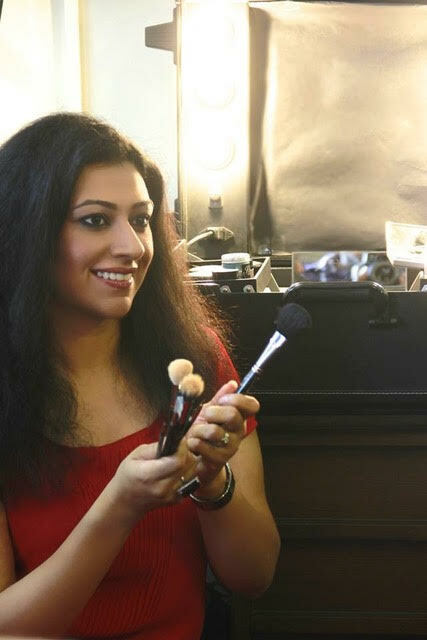 Tanvi’s aim is to first understand her client’s style, her lifestyle, her comfort zone etc and then provide valuable information to her, keeping in mind all these factors. A generalised makeup class never benefits any woman. 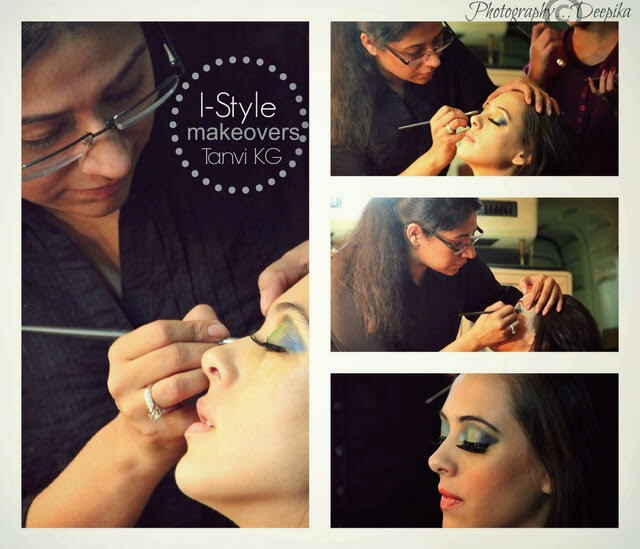 Makeup, like clothes, are an extremely individual choice and therefore the information given by Tanvi during the sessions is extremely personalised to suit the need of the client. 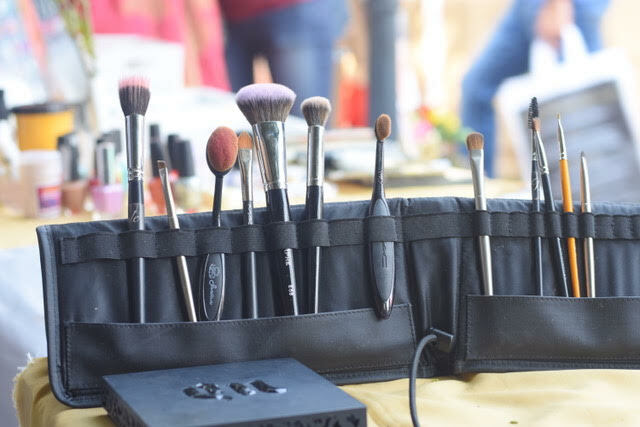 The classes usually cover topics like Skin & Hair care, The theory and Demonstration of 2 styles of Makeup, a personal shopping consultancy and practice session to enhance the skills acquired. 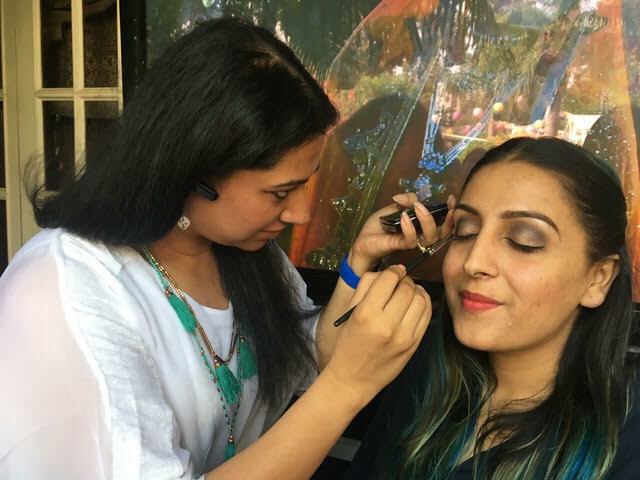 Additionally, sessions on Selfie Makeup, Contouring & Highlighting, Smokey Makeup and other trends are also included on demand. During the classes, students gain valuable insight into what colours suit them, what style suits them. Tanvi also gives interesting tips and tricks during the session. Tanvi KG’s USP lies in understanding the comfort zone of the client and recommending ONLY what the client needs and would utilise. 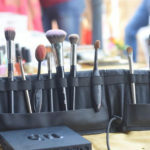 She also emphasises greatly on the need for hygiene and technique of applying makeup. 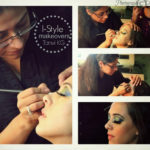 The makeup classes offered by Tanvi KG cater to all age groups.